complimentary and Sunset Beach Bar offers plenty of icy cold beverages to get you into the island spirit. Listen to live music as the sun changes hues, and enjoy watching kids throw a shell into the ocean as it dips into the sea. Every night is a cause for celebration at Harbourside Bar & Grill, our signature restaurant. But we’re taking it up a notch on Friday nights from 7PM – 10PM with the addition of live music by Danny Morgan. 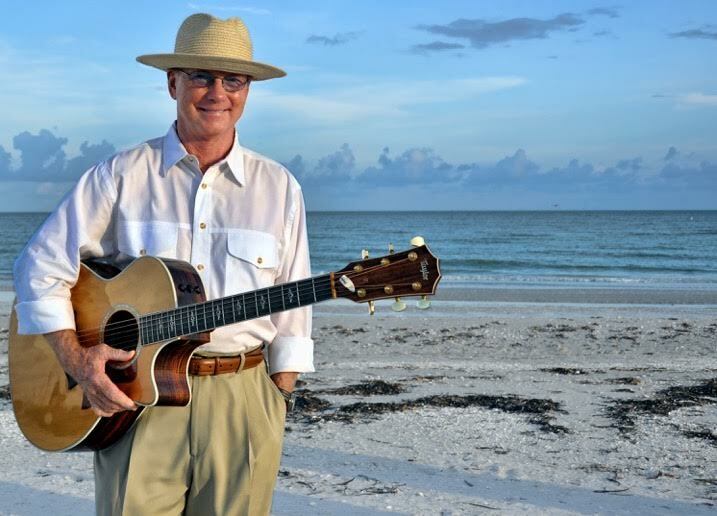 Morgan, a Cincinnati native who now calls the islands of Captiva and Sanibel home, has played music with everyone from Jimmy Buffet to The Beach Boys. Don’t miss his fabulous tunes every Friday night! We hope to see you swaying to the beat of live music in the coming weeks and months!